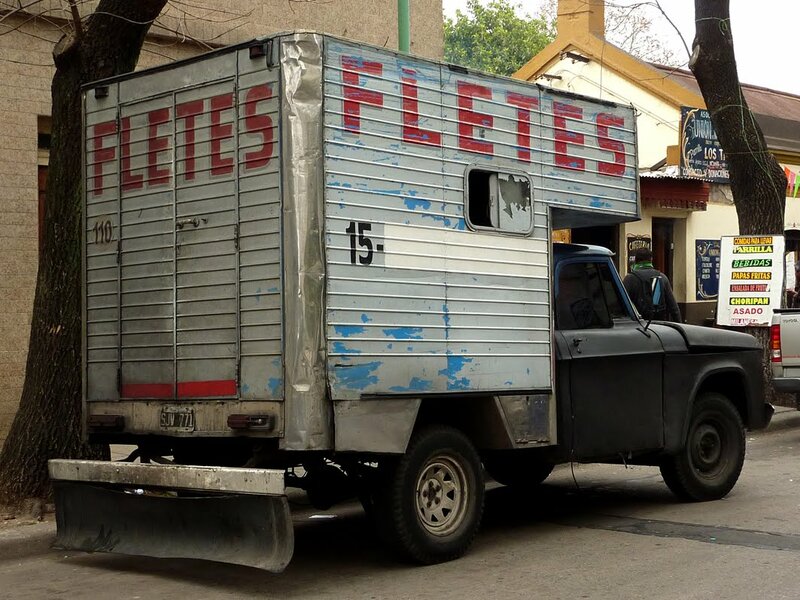 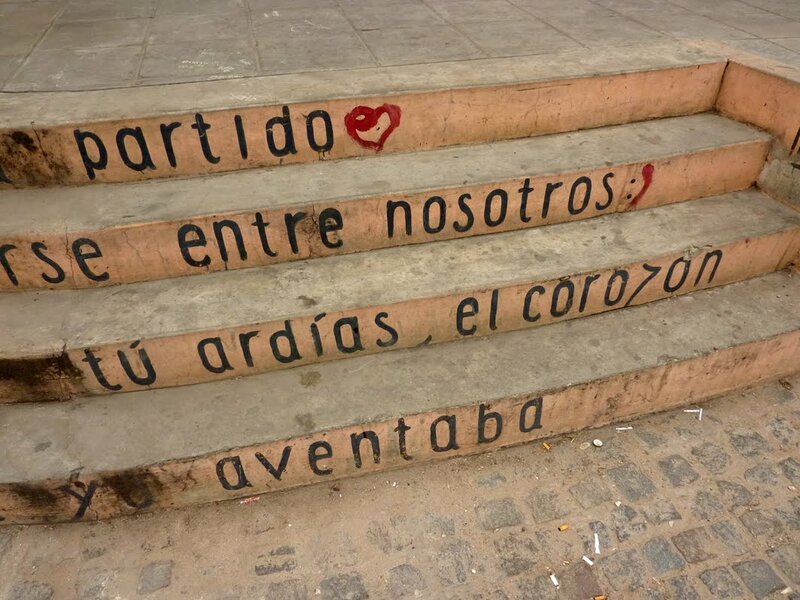 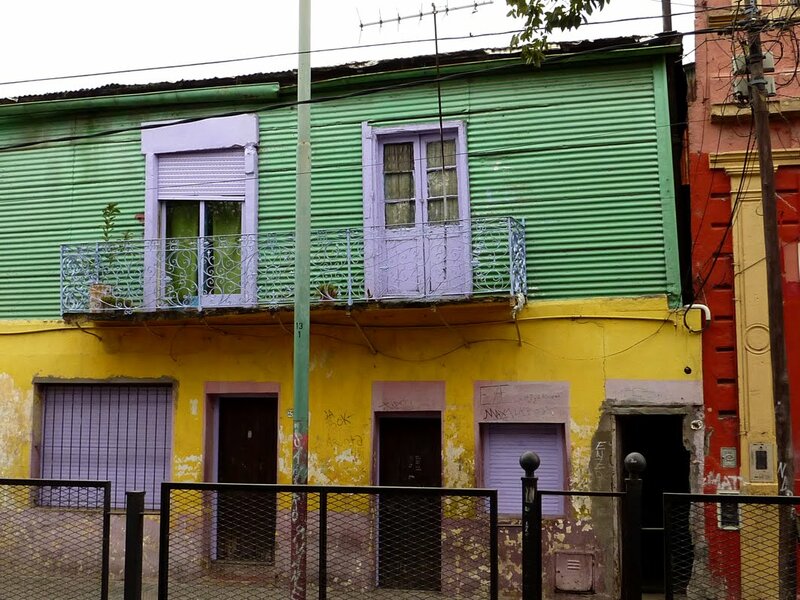 Buenos Aires! 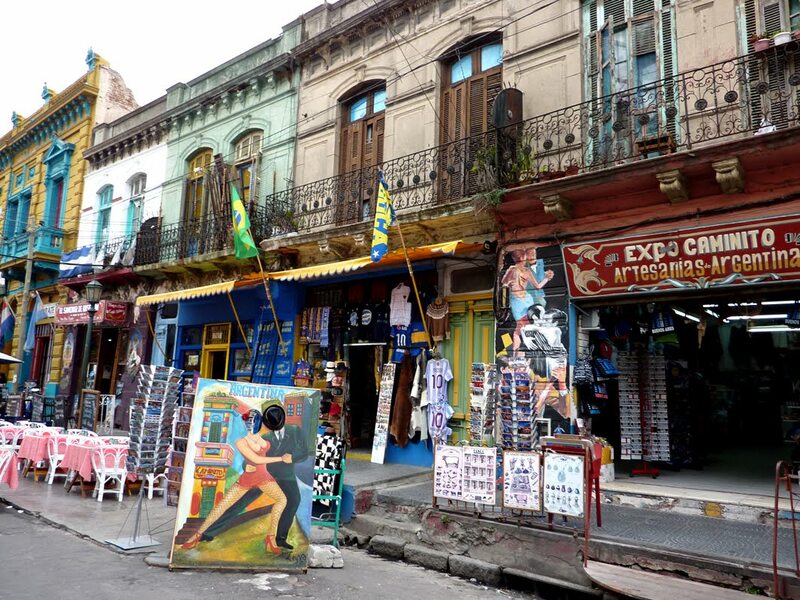 Part two of our little South American tour and after getting in late at night, we work up raring to go. 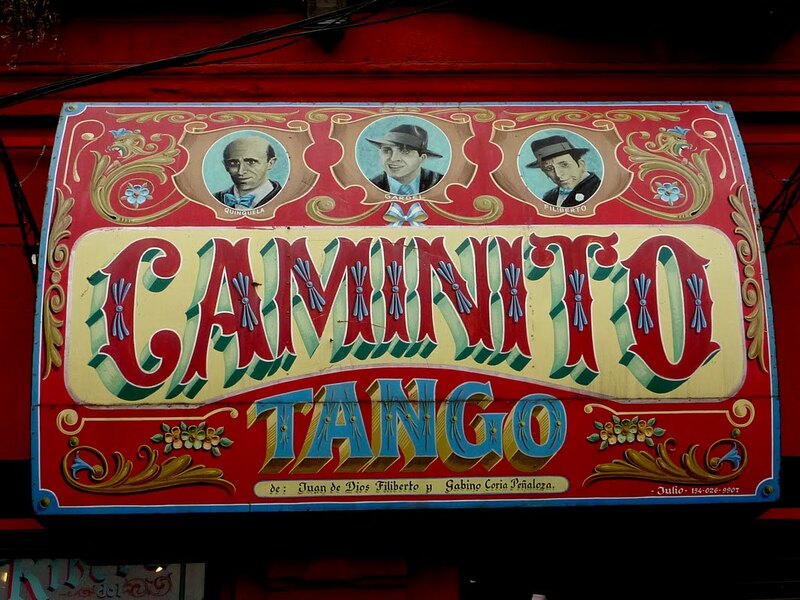 First stop, Caminito, the very colourful part of town to kick off our city touring. 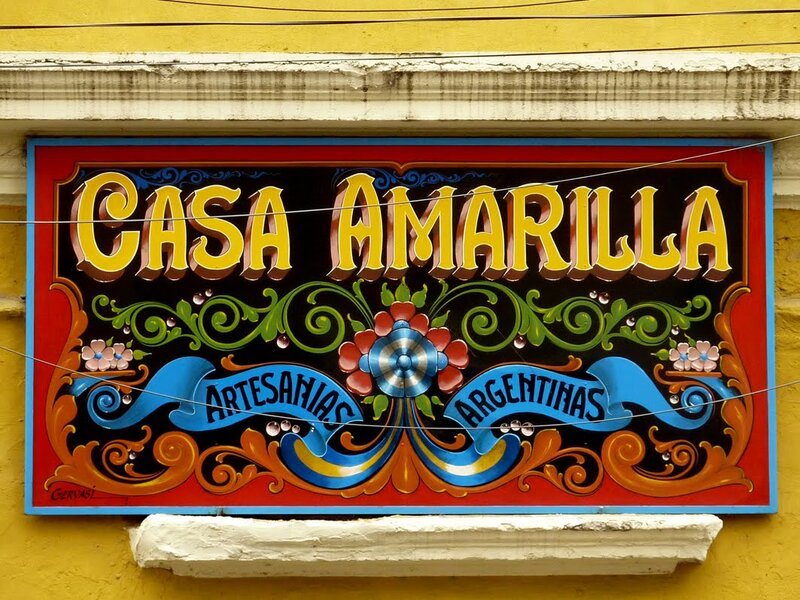 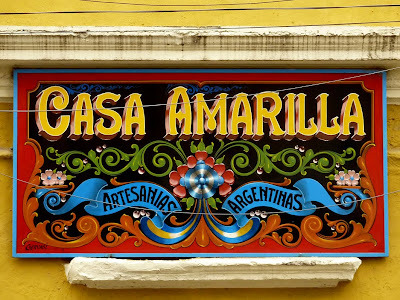 Lots of brightly coloured walls, beautifully hand painted signs. 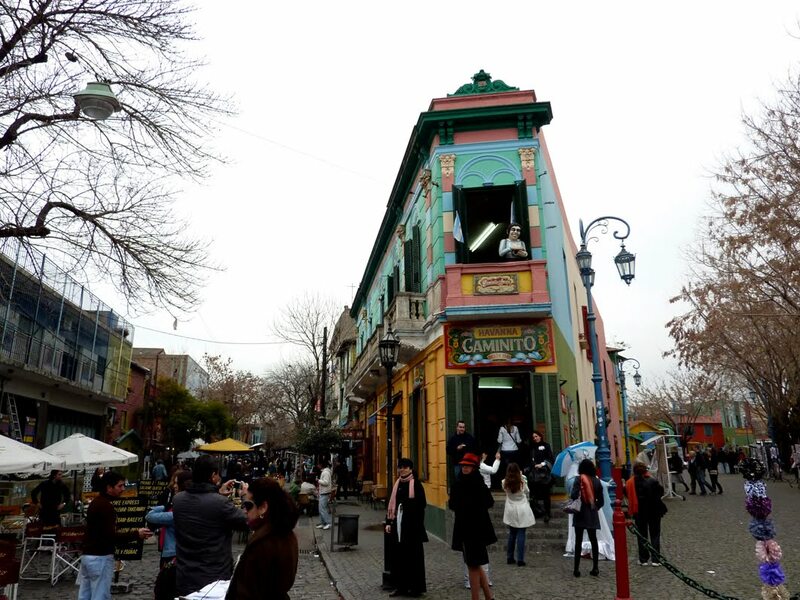 It was a pretty touristy area, but still good fun to walk around. 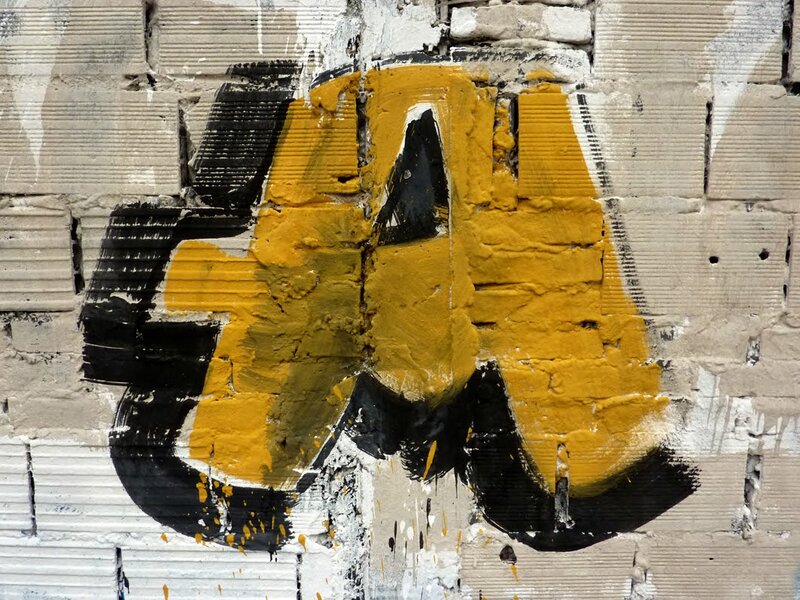 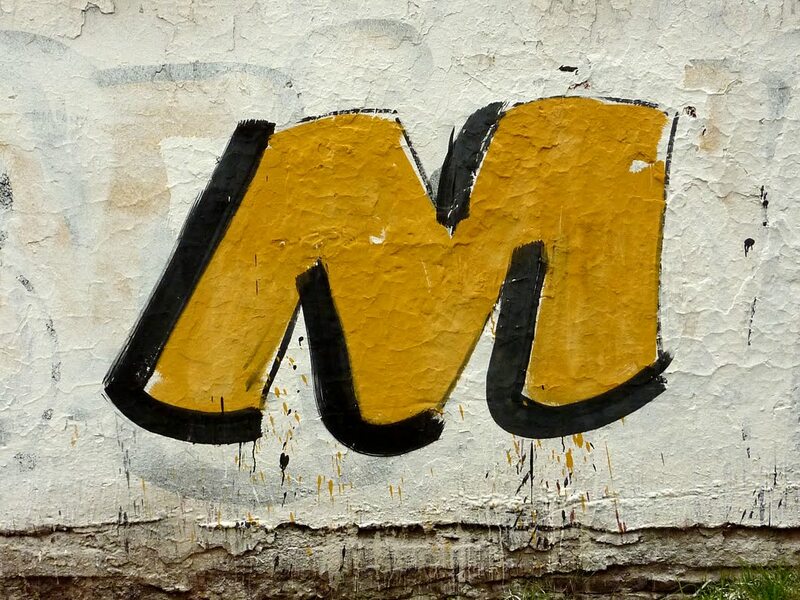 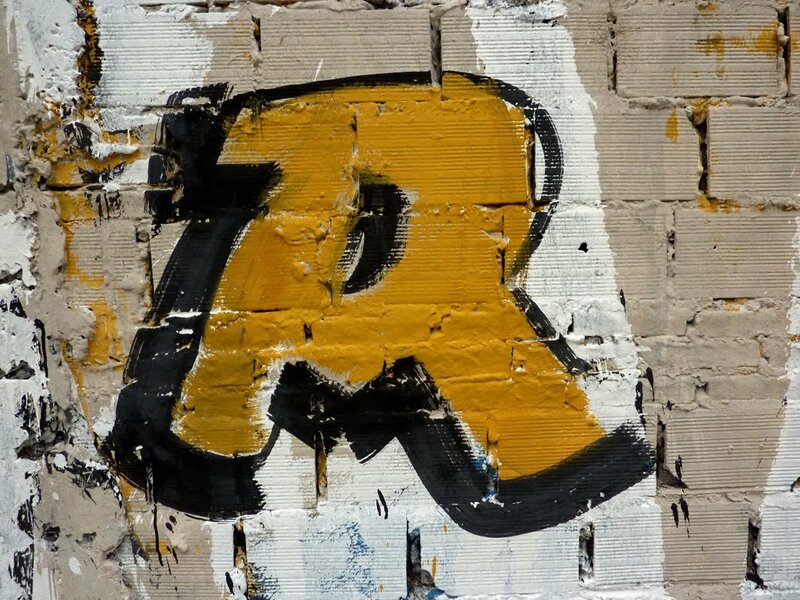 Love this massive big letters painted on city walls. 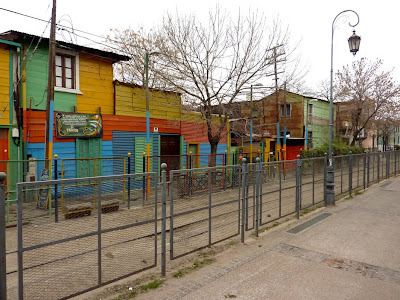 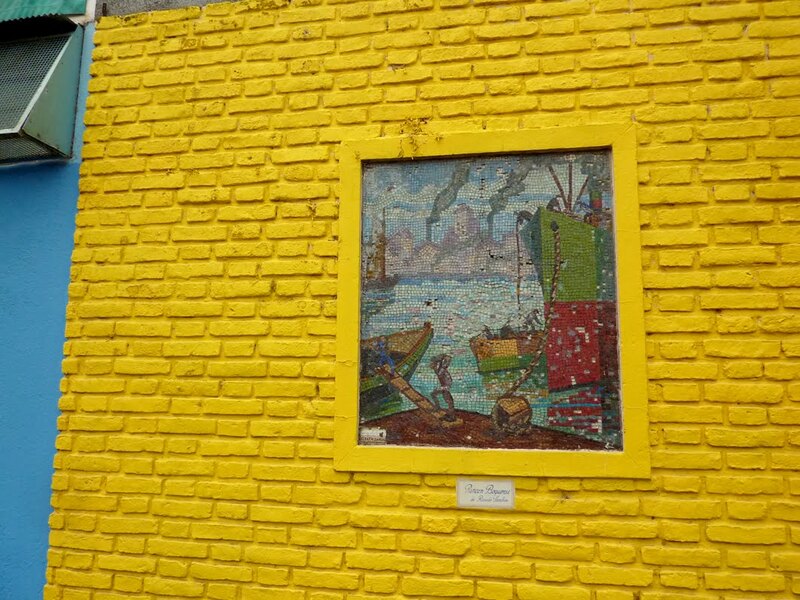 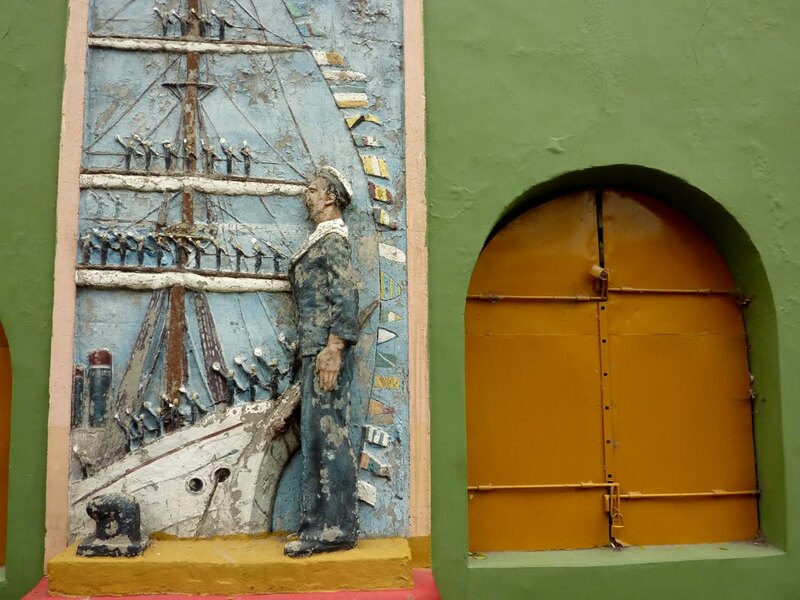 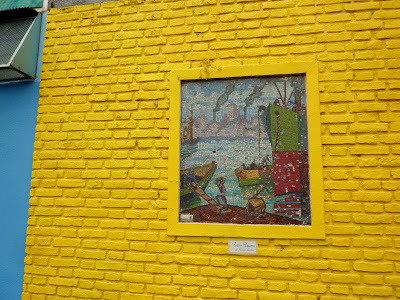 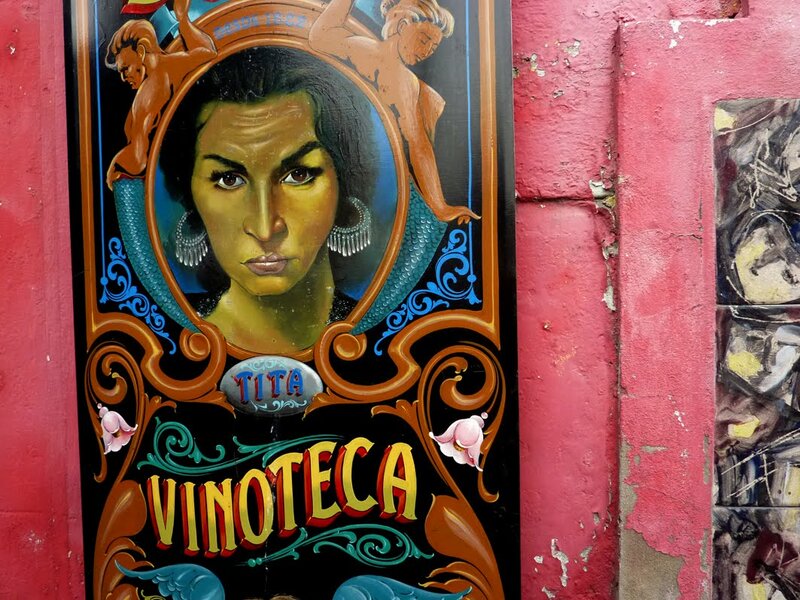 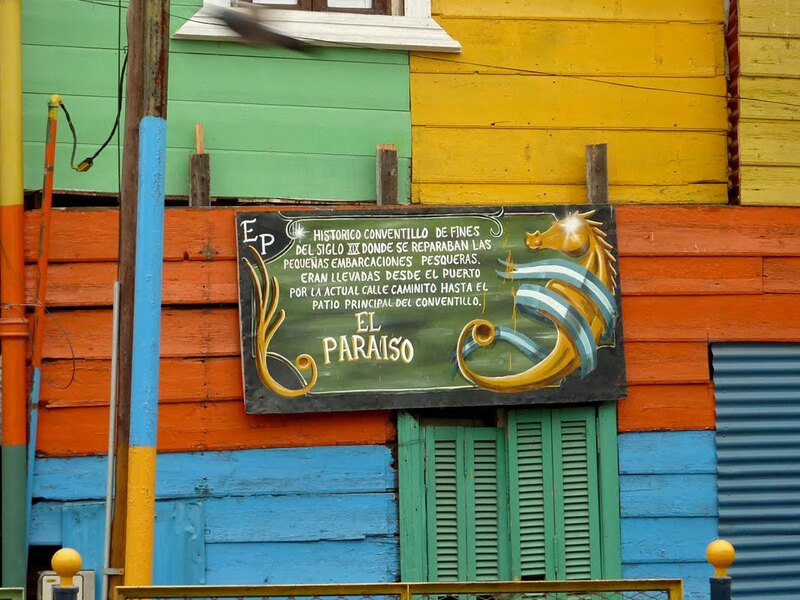 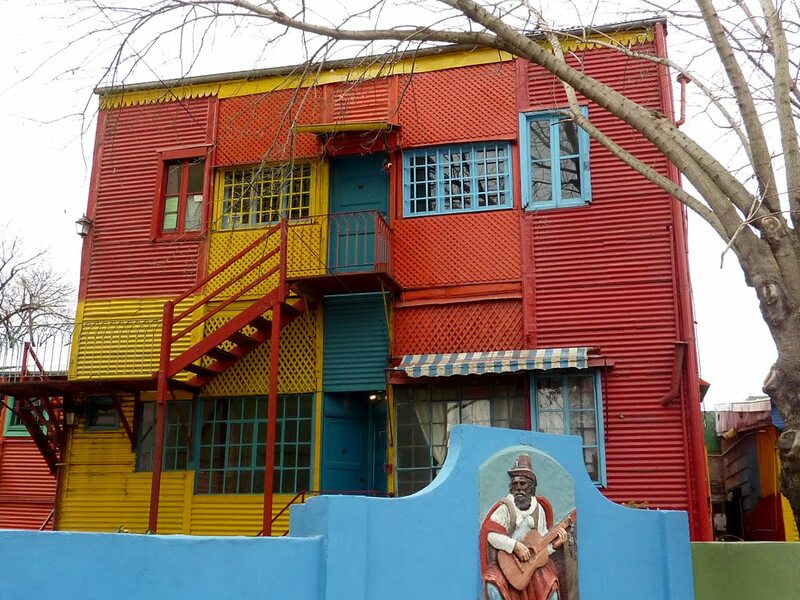 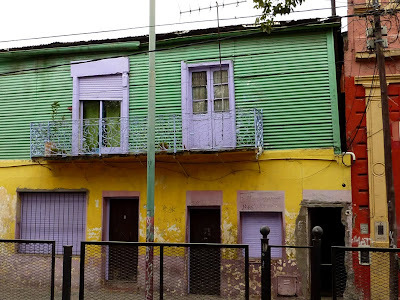 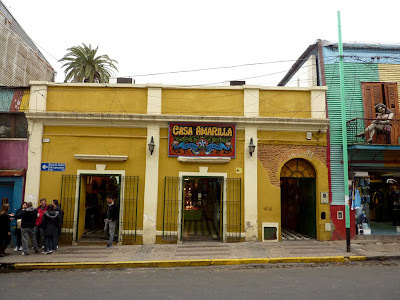 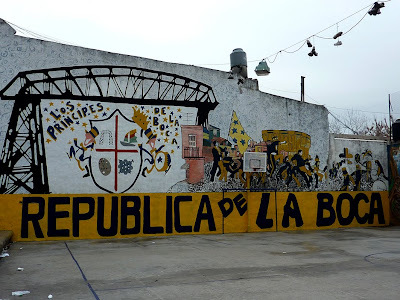 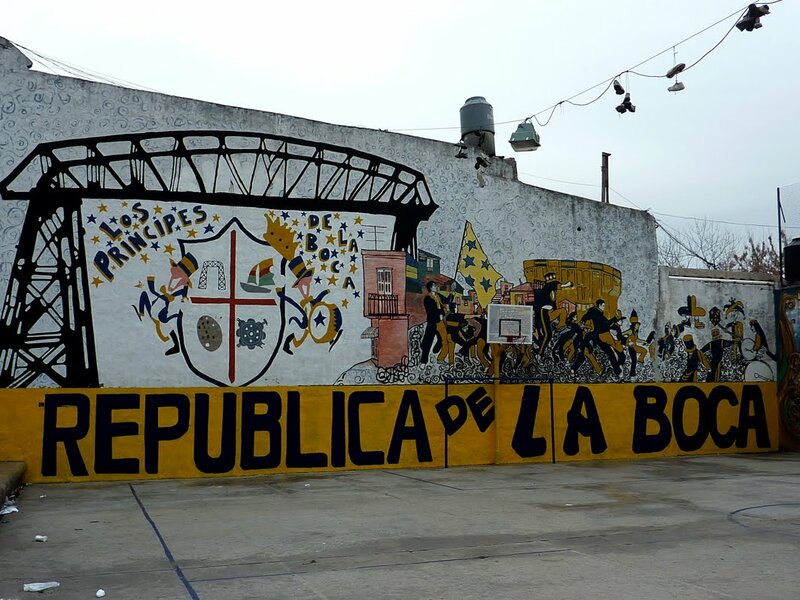 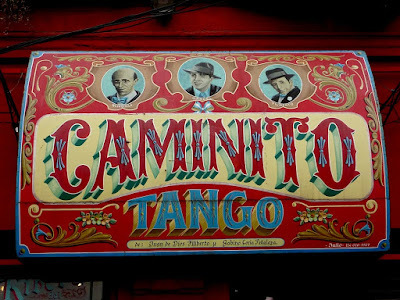 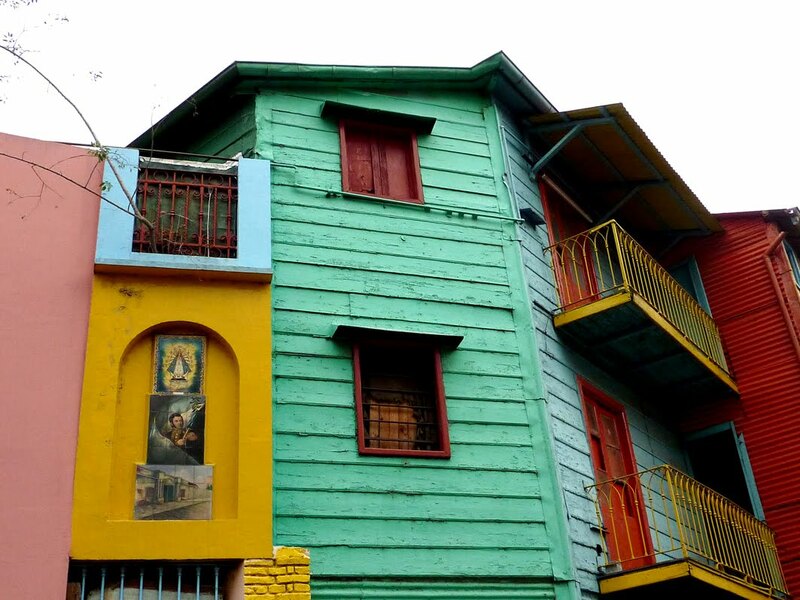 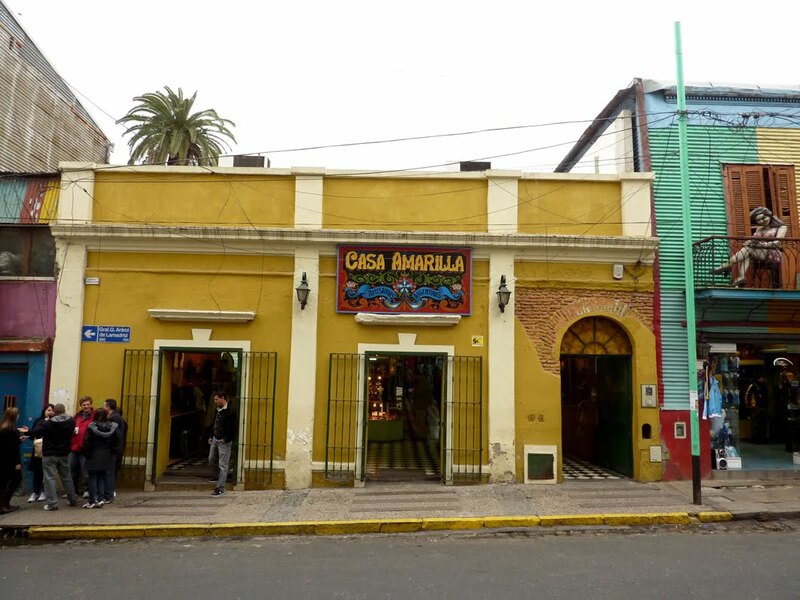 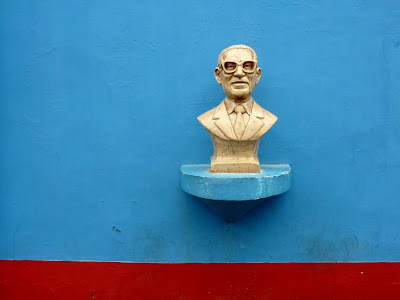 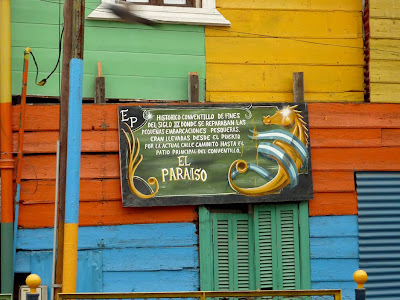 Caminito is in La Boca neighbourhood, which has a strong football (soccer) heritage. 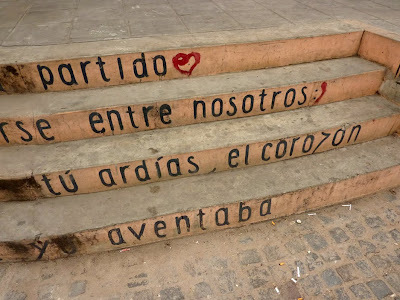 More on that tomorrow.